This article is sponsored by American Express. Shop Small this new year and use your American Express® Card at more places than ever. 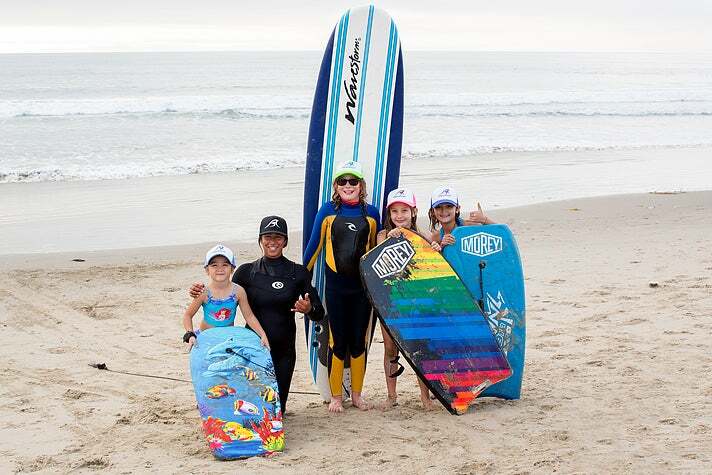 Aqua Surf School teaches private surf lessons year round, whether it's surf camps for kids and teens, corporate team building, or simply just someone exploring a new activity or fine tuning their skills. Safety first is the number one rule, but so is having fun. Be prepared to get out there early, or catch the sunset with an early evening session. 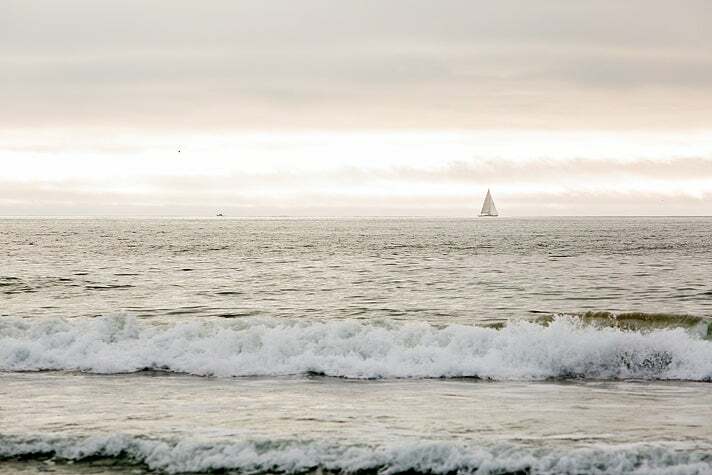 They promise to teach you to surf in two hours; however, mastery will take practice – and that’s the point. “L.A. has it all. I live in Santa Monica, five minutes from the beach, 15 minutes from a hike in the mountains. There are yoga studios, artists, food, sunsets and comedy clubs,” exclaims King. “L.A. has a heartbeat similar to New York, but L.A. is more in line with our mission." Aqua Surf’s lesson packages are structured much like those from a gym or pilates studio, however they include equipment rentals and you can even add on photo or video services, a necessity for the “photos or it didn’t happen” generation. 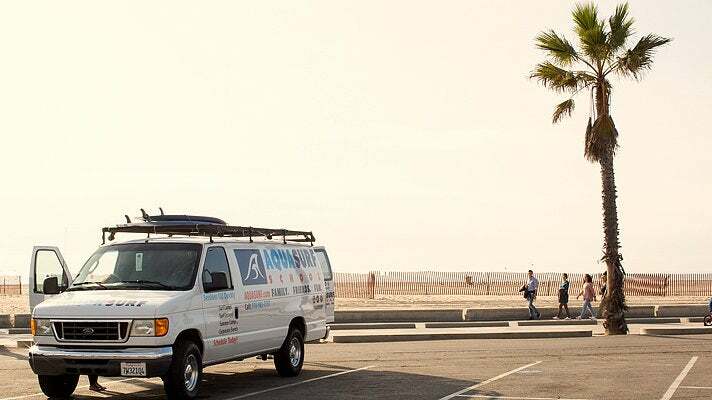 Some of the best instructors in the area provide insights to local beaches and even advice on surf etiquette, so you can catch a few waves and spend a day out on the water for the quintessential L.A. experience. With the addition of more than 90,000 Los Angeles area locations to the American Express network over the past two years*, Card Members now have more places than ever before to Shop Small in Los Angeles. Check out our Shop Small Map to learn where you can Shop Small with you American Express Card and more! *Based on internal comparison of American Express small merchant locations in December 2013 to American Express all merchant locations in December 2015.